We made a brand new video to show you the benefits of working with Liquisort systems. Liquisort is specialized in the separation of metal mixes and PE/PP mixes by use of the MDS-technology. 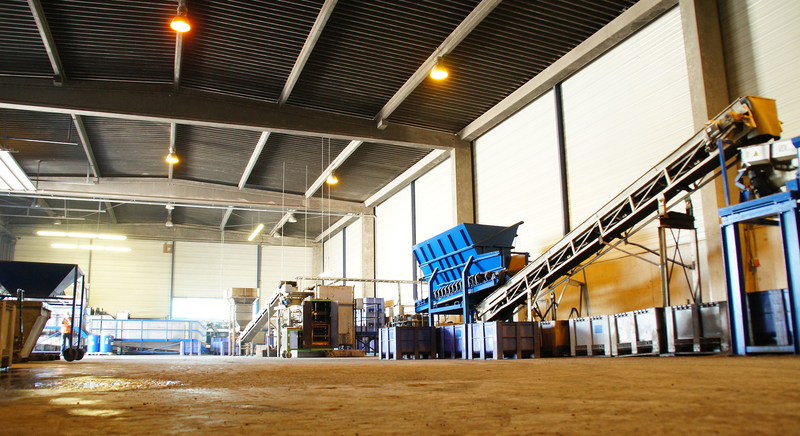 This sustainable, highly innovative and patented revolutionary sorting method with an exceptional high sorting efficiency makes it possible to sort various metal mixes into clean, separated fractions. 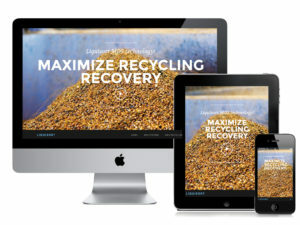 Since august 2016 we have a brand new responsive website for our three disciplines: Liquisort Systems, Liquisort Recycling and Liquisort Plastics. 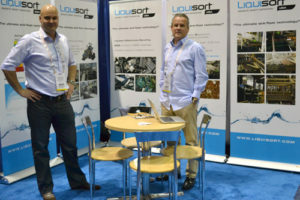 Liquisort Recycling B.V. and Baetsen-Group today announced that they have formed the joint venture Liquisort Baetsen B.V.
Liquisort Baetsen B.V. focuses on the sorting of non-ferrous metal mixes. 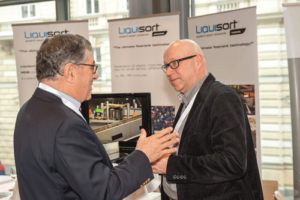 Among other technologies the main sorting processes are based on the revolutionary patented ‘Magnetic Density Separation’ technology. 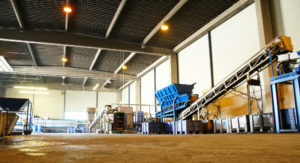 It involves a sustainable and thus a green processing method realising a significant CO2 reduction. 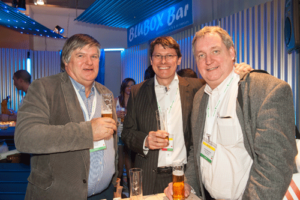 A brief impression of our attendance at the IERC2013 in salzburg, Austria. During this succesful exhibit we presented our exclusive MDS-technology. From 13 to 15 march 2013, Liquisort will also be at the IARC 2013 in Bruxelles, Belgium.